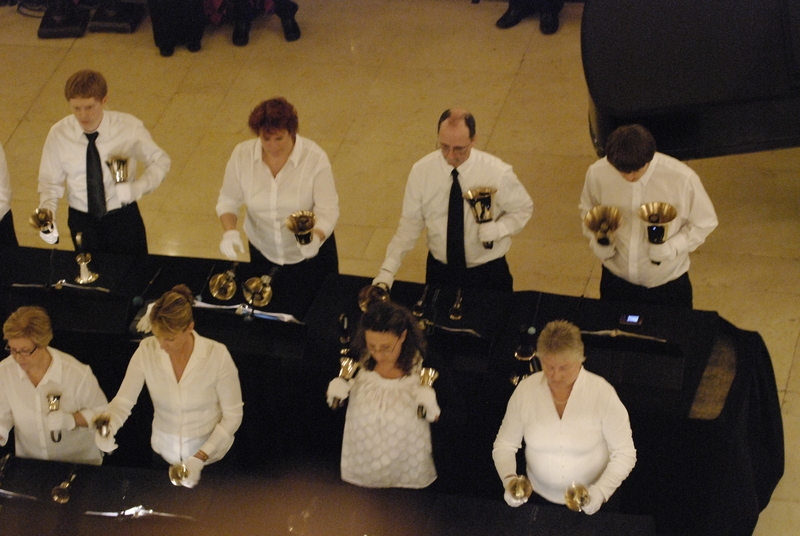 The Handbell Choir plays in worship services one Sunday every 4 to 6 weeks from October through May. Participants: Adults and youth in grades 5 and up. No experience needed – we will teach you! Ability to read music is not required but is helpful.